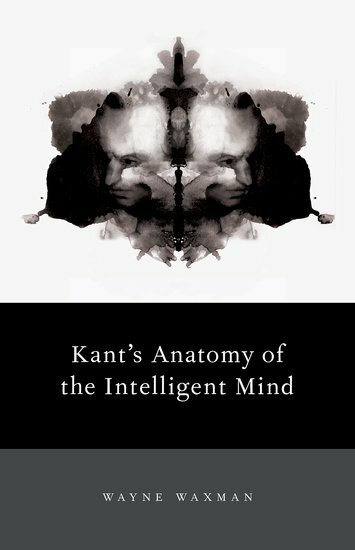 This book offers an accessible interpretation of Kant’s Critique of Pure Reason as a priori psychologism. It is presented as the successor to Hume’s empirical psychologism which in turn is shown to develop from aspects of the psychological philosophies of Locke and Berkeley. The author also integrates Wittgenstein’s linguistic conventionalism into his discussions of Humean skepticism and Kant’s theory of non-linguistic propositional thought. Kant’s psychologism is shown to be able to accommodate subsequent developments in science and mathematics, including post-Fregean mathematical logic, non-Euclidean geometry, and both relativity and quantum theory. Above all, the author reveals the ways in which Kant’s philosophy dovetails with contemporary scientific theorizing about the natural phenomenon of consciousness and its place in nature. This guide to Kant’s psychologism will be of interest to professionals and students interested in these topics, including non-specialists and non-philosophers.